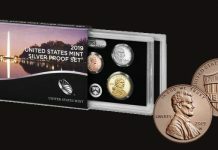 The United States Mint today announced the eight new designs for the 2011 First Spouse Gold Coins. 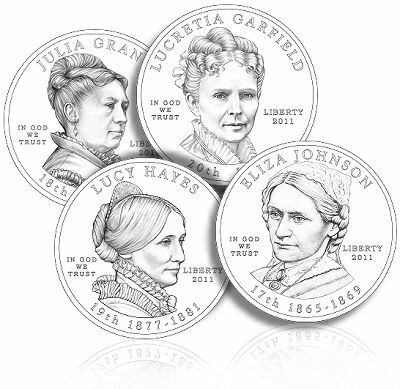 The First Spouse Gold Coins honor Eliza Johnson, Julia Grant, Lucy Hayes and Lucretia Garfield. The obverses (heads sides) of the 24-karat First Spouse Gold Coins feature striking portraits of the first spouses. 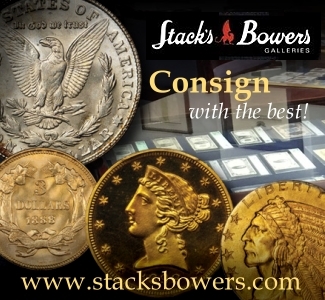 Inscriptions are the first spouse’s name, the order and years of her time as first spouse, the year of minting or issuance and the standard inscriptions IN GOD WE TRUST and LIBERTY. 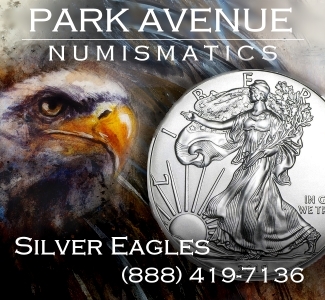 The reverses (tails side) bear a unique design emblematic of that first spouse’s life and work, with the inscriptions UNITED STATES OF AMERICA, E PLURIBUS UNUM, $10, 1/2 oz. and .9999 FINE GOLD. 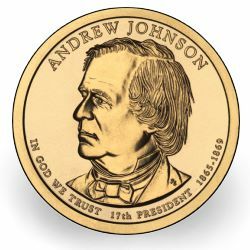 The obverse design of the Eliza Johnson First Spouse Gold Coin is by United States Mint Artistic Infusion Program (AIP) Master Designer Joel Iskowitz. Additional inscriptions are ELIZA JOHNSON, 17th, 1865-1869 and 2011. The reverse design, by AIP Associate Designer Gary Whitley, captures her love of children. It depicts three children dancing and a Marine Band fiddler playing at the children’s ball that was held for President Johnson’s 60th birthday. 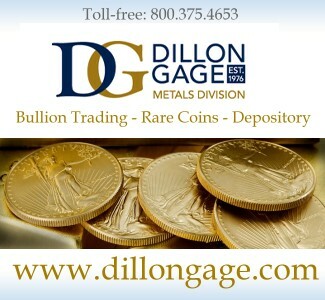 The obverse design of the Julia Grant First Spouse Gold Coin is by AIP Master Designer Donna Weaver. Additional inscriptions are JULIA GRANT, 18th, 1869-1877 and 2011. 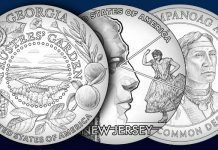 The reverse design, by AIP Master Designer Richard Masters, depicts a young Julia Dent and Ulysses S. Grant, then a West Point cadet, horseback riding at her family’s plantation, White Haven. 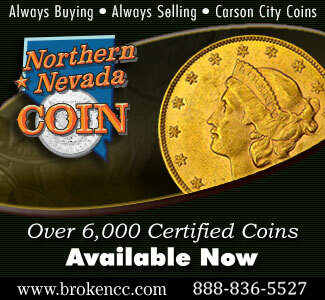 The obverse design of the Lucy Hayes First Spouse Gold Coin is by AIP Master Designer Susan Gamble. Additional inscriptions are LUCY HAYES, 19th, 1877-1881 and 2011. 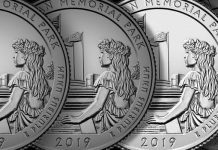 The reverse, designed by AIP Associate Designer Barbara Fox, depicts Lucy Hayes’ participation in the first Easter Egg Roll held at the White House. The obverse design of the Lucretia Garfield First Spouse Gold Coin is also by Fox. Inscriptions are LUCRETIA GARFIELD, 20th, 1881 and 2011. 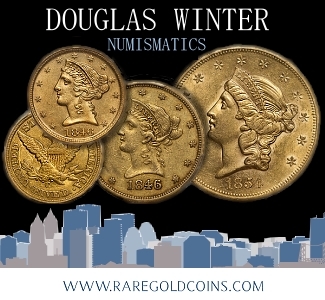 The reverse design, by United States Mint Sculptor-Engraver Michael Gaudioso, represents Lucretia Garfield’s interest in art and features her painting on a canvas with brush and palette in hand. 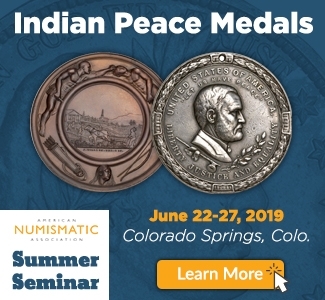 The new designs will also be featured on 1-5/16″ bronze medals, priced at $7.95 each. 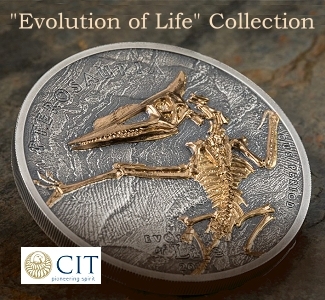 Please visit http://www.usmint.gov/catalog for scheduled release dates. 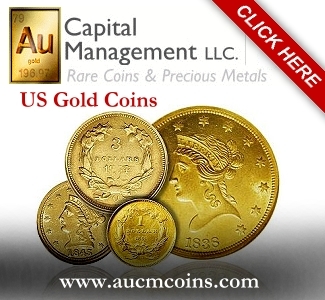 Pricing for the gold coins will be based on the United States Mint’s pricing structure, also available at http://www.usmint.gov/catalog. 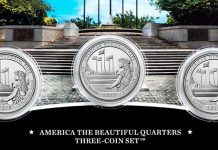 The United States Mint will begin accepting orders for bags and two-roll sets containing the 2011 Kennedy Half-Dollars at noon Eastern Time (ET) on February 15. The bags are priced at $134.95, and the two-roll sets are priced at $34.95. 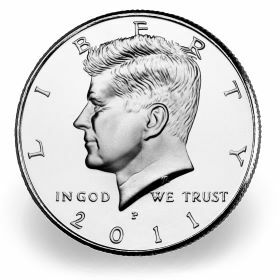 The 200-coin bags contain equal quantities of circulating quality 2011 Kennedy Half-Dollars from the United States Mint facilities at Denver and Philadelphia. Each bag is marked with a “P” and “D,” representing the mints of origin, and “$100,” the value of its contents. 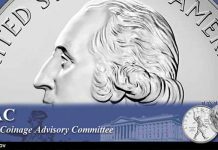 WASHINGTON – The 17th release in the United States Mint’s Presidential $1 Coin Program-bearing the bold portrait of former President Andrew Johnson on its obverse (heads side)-will enter into circulation on February 17. 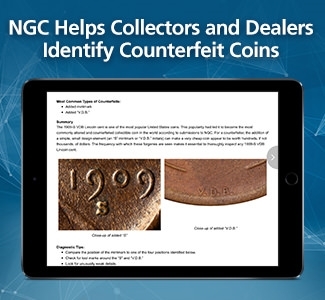 To mark the coin’s release, the bureau will hold a ceremonial launch and coin exchange on the same day, at the Andrew Johnson National Historic Site in Greeneville, Tennessee. 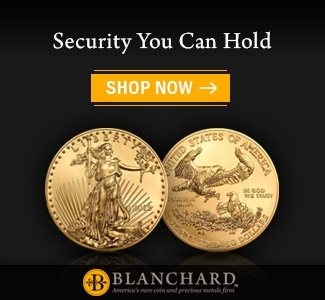 The coin’s obverse was designed by United States Mint Artistic Sculptor-Engraver Don Everhart and includes the inscriptions ANDREW JOHNSON, IN GOD WE TRUST, 17TH PRESIDENT and 1865-1869. The coin’s reverse (tails side), also by Everhart, bears a rendition of the Statue of Liberty and the inscription UNITED STATES OF AMERICA. 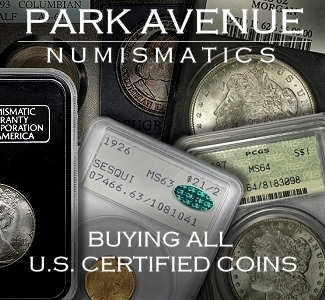 The year of minting or issuance, 2011, E PLURIBUS UNUM and the mint of origin are incused on the coin’s edge. 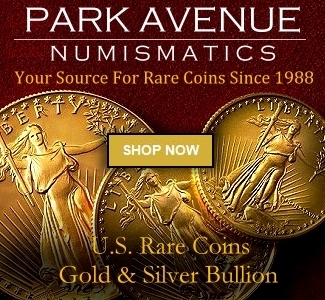 Presidential $1 Coins are produced for use in everyday cash transactions. 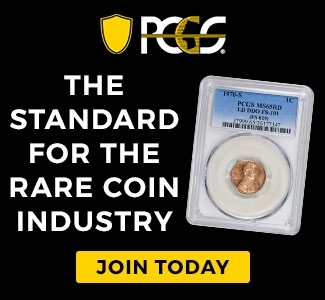 The coins last for decades, are 100 percent recyclable and can save the country hundreds of millions of dollars each year. 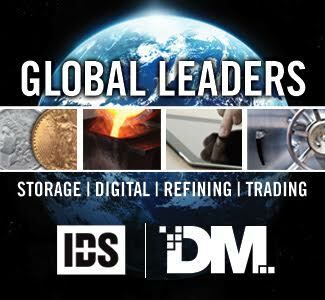 The Presidential $1 Coins will be shipped to banks and other financial institutions in rolls, unmixed with other $1 coins. 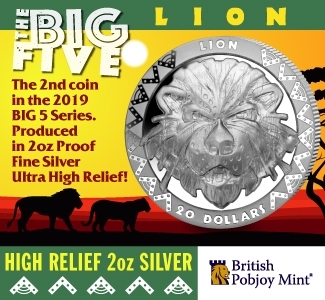 For each new design, banks may order and store the coins up to three weeks prior to the introduction so they will have supplies on hand on the release date. 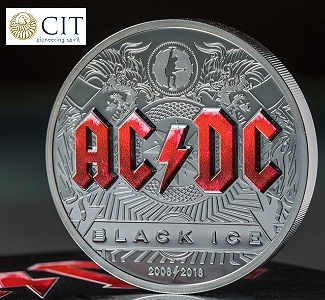 The coins will be available in unmixed rolls for two weeks after the introduction of each design. 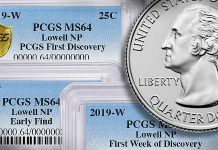 The special ordering process begins again when each new Presidential $1 Coin is released. 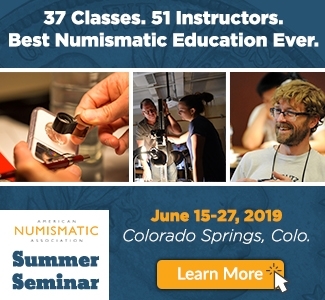 The United States Mint, created by Congress in 1792, is the Nation’s sole manufacturer of legal tender coinage and is responsible for producing circulating coinage for the Nation to conduct its trade and commerce. 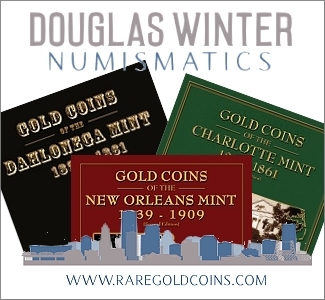 The United States Mint also produces proof, uncirculated and commemorative coins; Congressional Gold Medals; and silver, gold and platinum bullion coins.